The power and energy of the I Am Woman Network Grand Launch was amazing and so is the power and energy of the V40. Imagine a group of 40 committed, passionate and determined women who trust God enough to follow the vision he has given them. Now imagine that these women’s lives have been connected and intertwined to lead, follow, support, promote cheer on each other’s successes, milestones and help, where possible to see that they stay on the course that God has mapped out. Imagine these Visionary 40 women actually seeing their future as clearly as they can see the sky above and every day, they REACH for the stars because that’s how high they know they can go. Now let me introduce you to these women (not all visionaries are pictured). 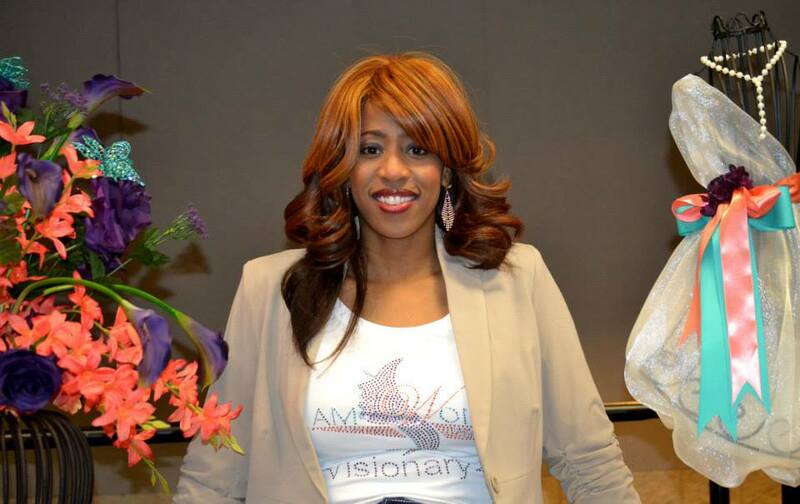 4 Responses to "Visionary 40 Strong"
Thanks Sondra. I’m reminded of a chain. Imagine the links that give it strength.